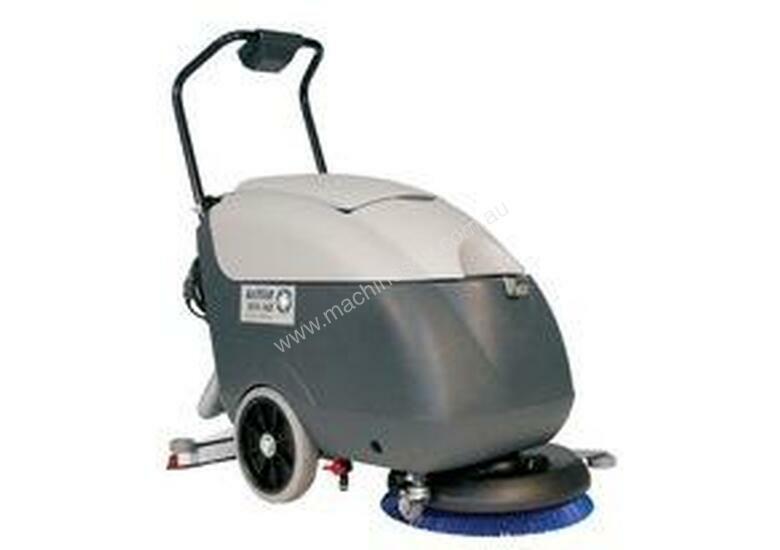 The BA/CA 410 is a compact machine with big equipment features. 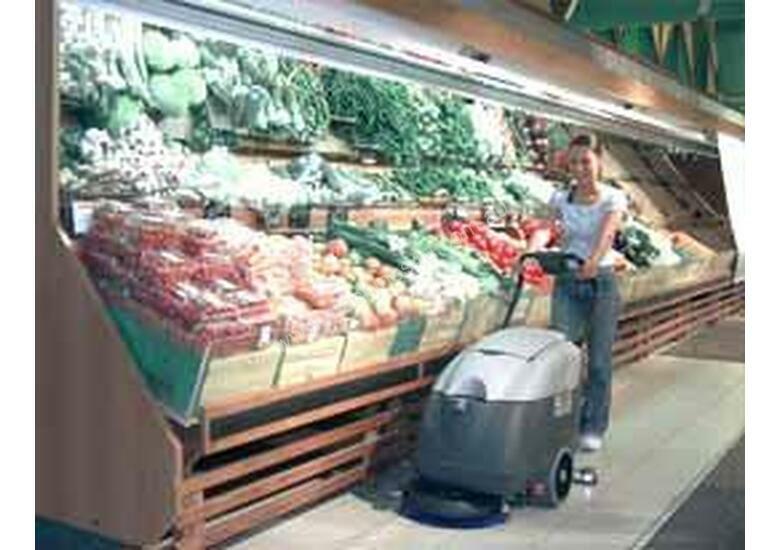 to a wide variety of institutional or commercial applications. 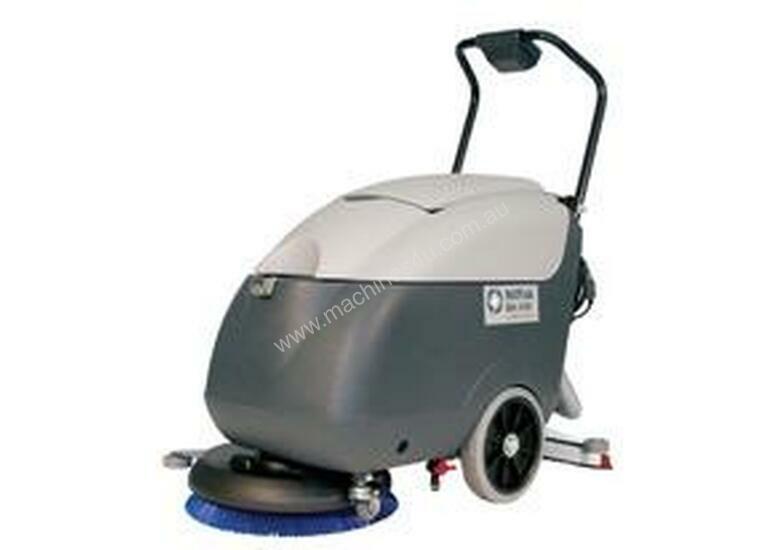 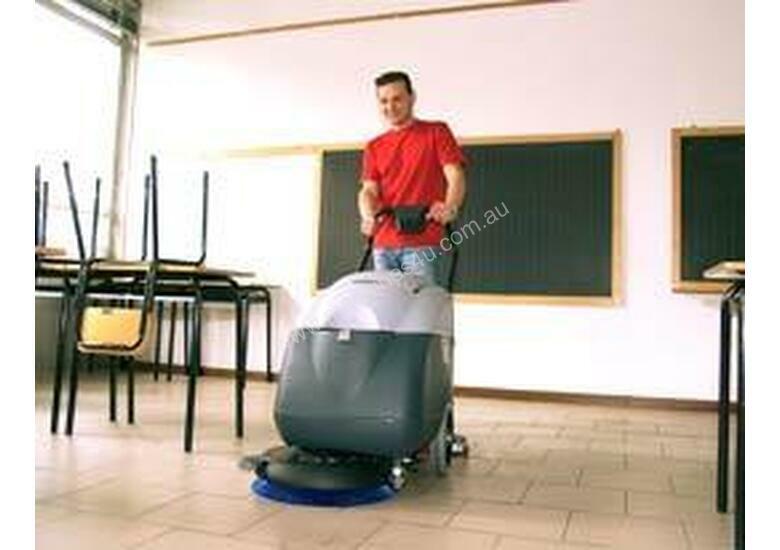 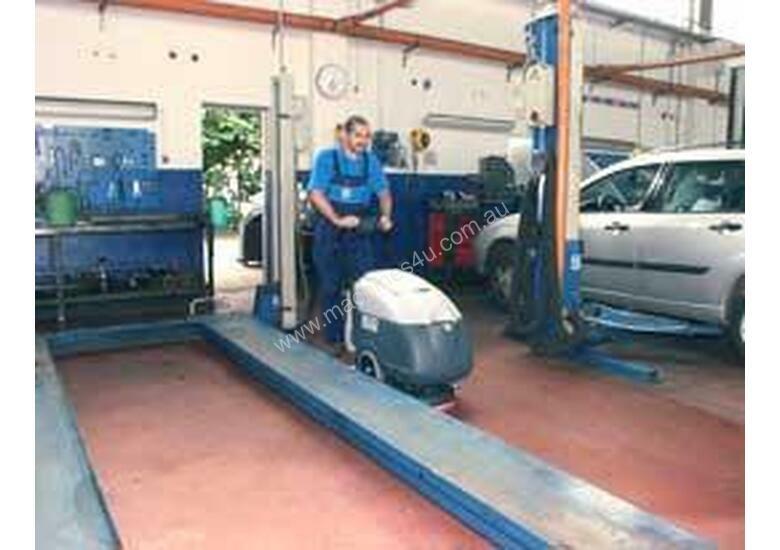 Sweepers & Scrubbers Warehouse Direct Pty Ltd (SSWD) is an Australian company specialising in the Sales, Rental and Service of Sweepers, Scrubbers and Floor Cleaning Equipment, at highly competitive prices. 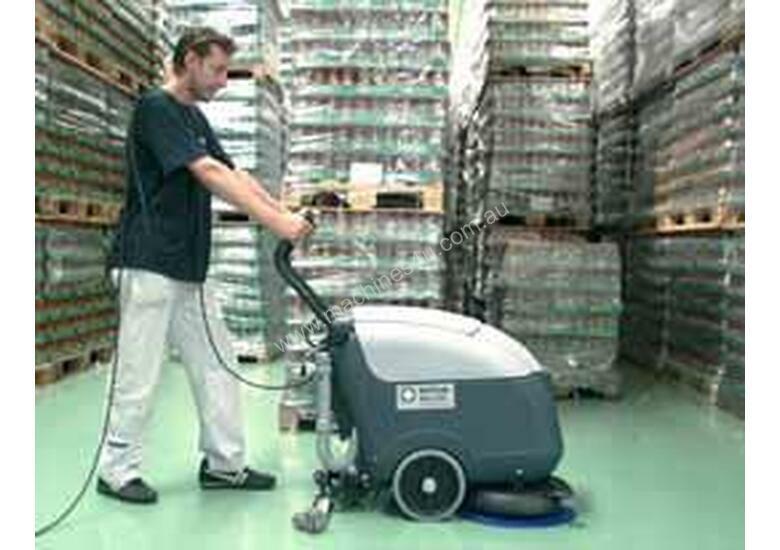 With over 22 years experience in the industry, Sweepers and Scrubbers Warehouse Direct understands your need to have fully operational and optimised machines, allowing you to complete your job quickly and efficiently.